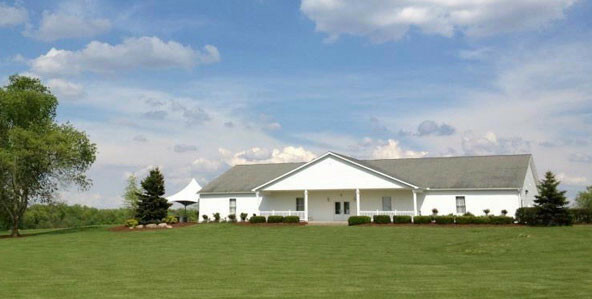 Let our beautiful, country setting be the perfect backdrop for your special day! Our building, which is surrounded by acres of our farm fields, offers the perfect mix of country charm with the modern comforts your guests will appreciate. Just north of Delaware, Oh, we are centrally located .